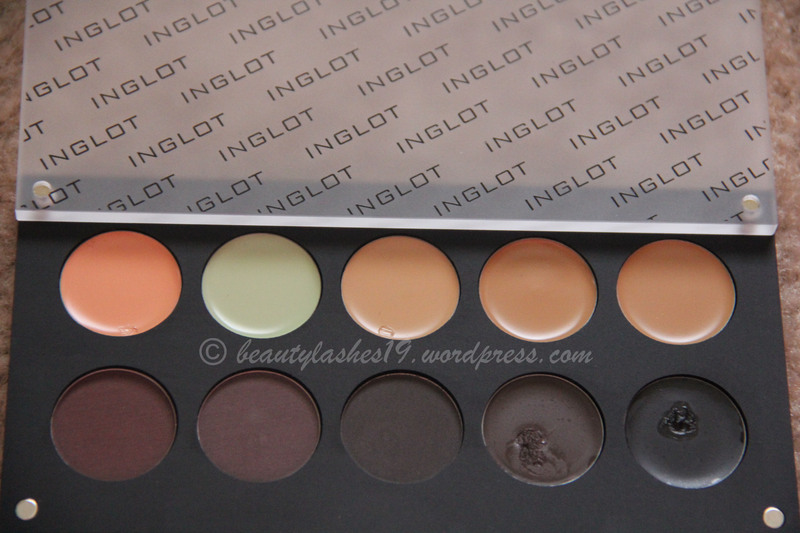 Inglot Brow and Concealer palette.. 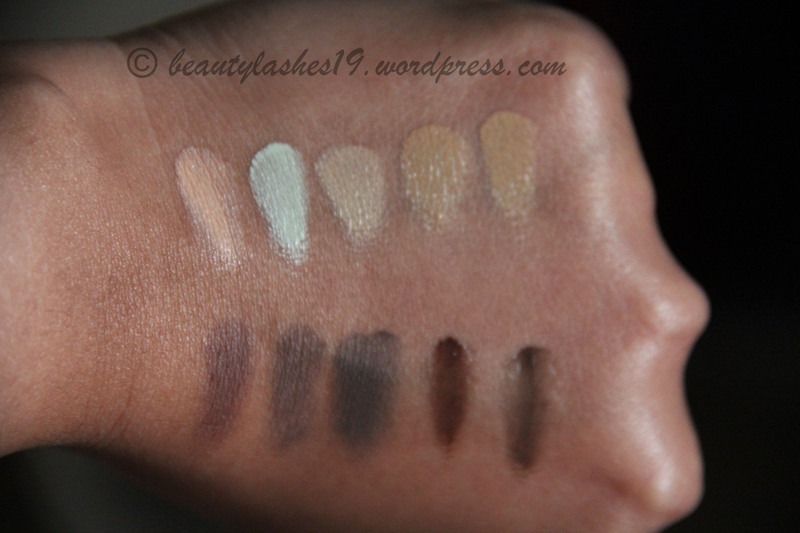 Recently purchased this palette during the mother’s day special sale on Inglot website. I bought some concealer pans and some brow products.. 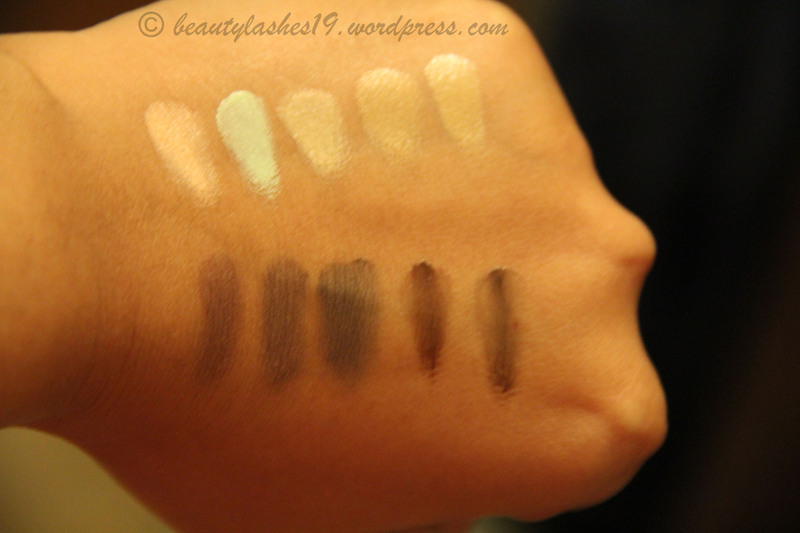 Here are swatches of the same.. 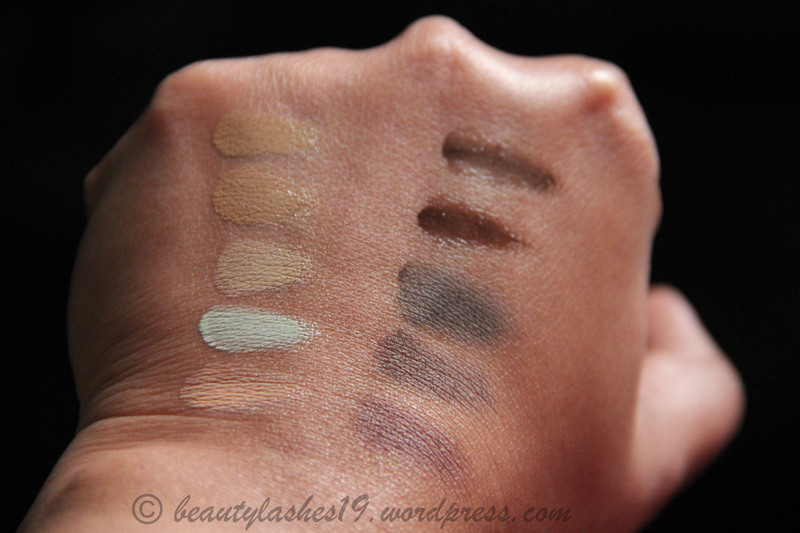 I haven’t tried the concealers yet since I find them too creamy for Summer.. Will give them a try as we enter Fall and Winter later this year.. I am enjoying using the brow products though.. 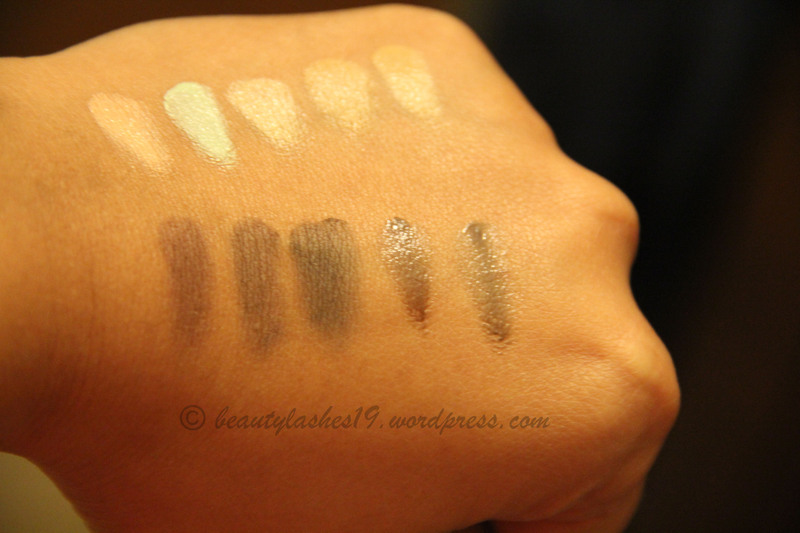 I use the brow wax first.. comb through the brow and then use the powders to fill them in..